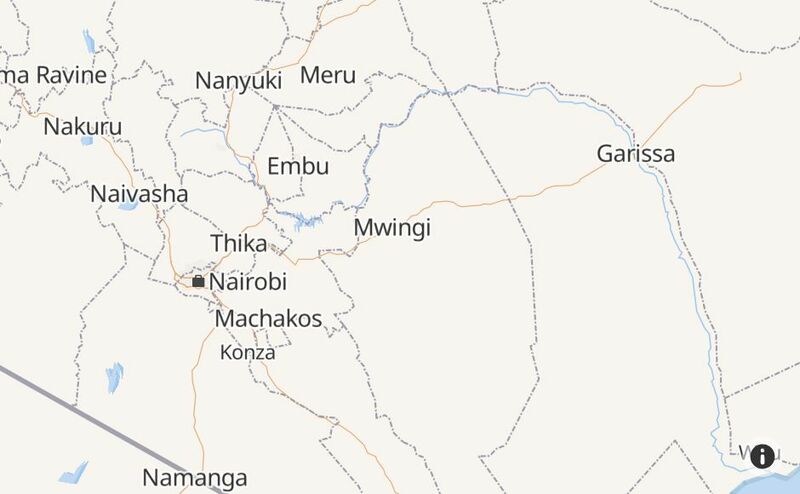 Is StarTimes Kenya Down Right Now? 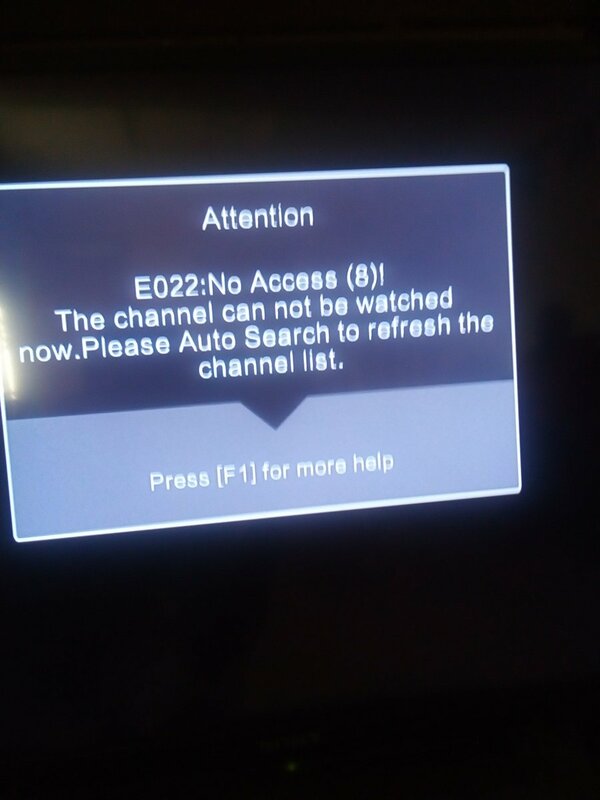 @StarTimesKenya Hey kindly reconnect my account urgently,paid long time ago but still no service..ac..02128159833. @StarTimesKenya What's wrong with Bollywood Africa? It does not show anything. Just a frozen picture. @StarTimesKenya why do I keep getting this error message on Border TV? It is really annoying. @StarTimesKenya My decoder ACC:01713300252 keeps loading the whole day .I can't watch anything plz assist. 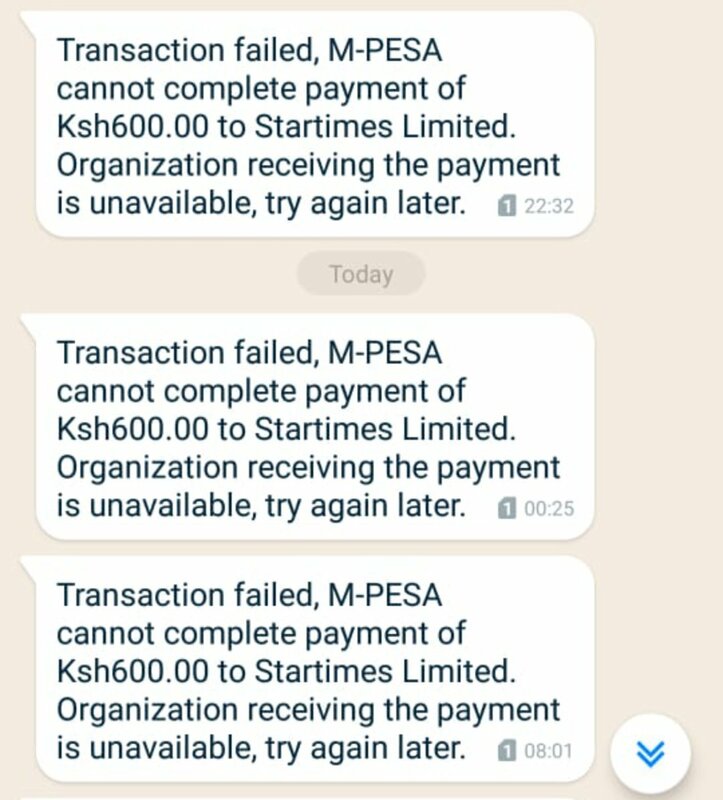 @StarTimesKenya hi.kindly activate for me my smartcard account number 02128211599 not working even after paying subscription fees. Thanks. @StarTimesKenya what is this fu*king signal outage you're treating us to?